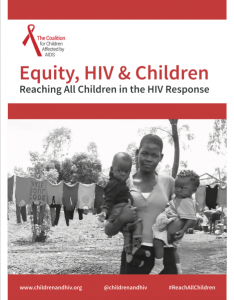 At the AIDSImpact conference in November of 2017, the Coalition issued an advocacy brief highlighting what it will take to reach the poorest, most excluded children for who, advances in HIV treatment, prevention and care remain out of reach. 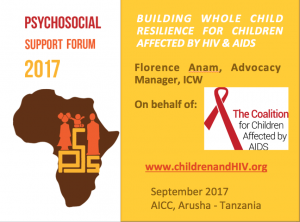 A the 2017 REPSSI Psychosocial Support Forum, Coalition member Florence Anam spoke of the necessity of tackling social and economic barriers preventing the poorest, most excluded HIV-affected children and families from accessing the care, support and treatment they need. 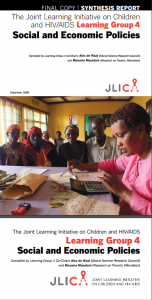 We are now at a turning point in international development. 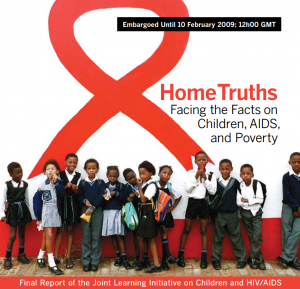 It is largely the poorest and most excluded children and families who remain out of reach and who are most affected. HIV is no exception. What will it take to ensure that these children survive and thrive? 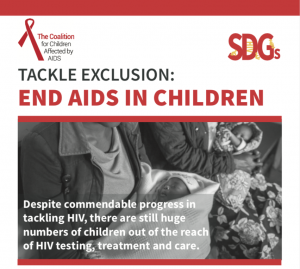 There is a wealth of evidence to show that children and families affected by HIV and AIDS need integrated, holistic support, combining biomedical, economic and social interventions. Psychosocial support is critical, in this regard. 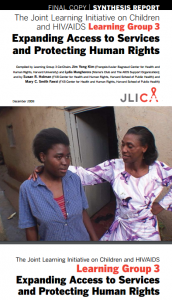 In 2010, Coalition member Professor Linda Richter, guest edited a special issue of the Journal of the International AIDS Society, focused entirely on family-centred services for Children Affected by HIV. 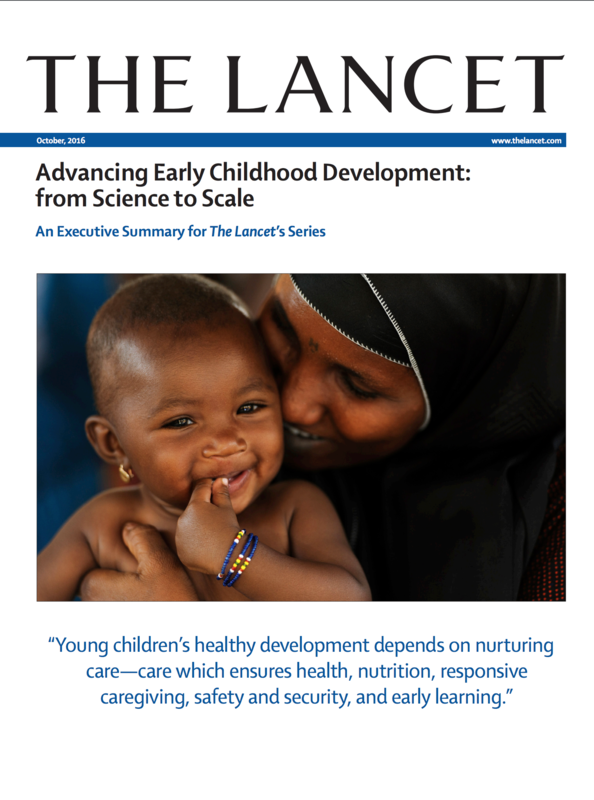 The full issue is available here. 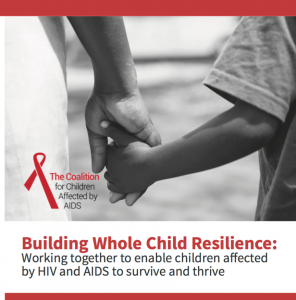 This report makes the case for redirecting the response to hiv and aids to address children’s needs more effectively. 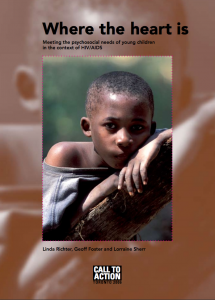 Drawing on the best body of evidence yet assembled on children affected by aids, it shows where existing approaches have gone off track and what should now be done, how, and by whom.